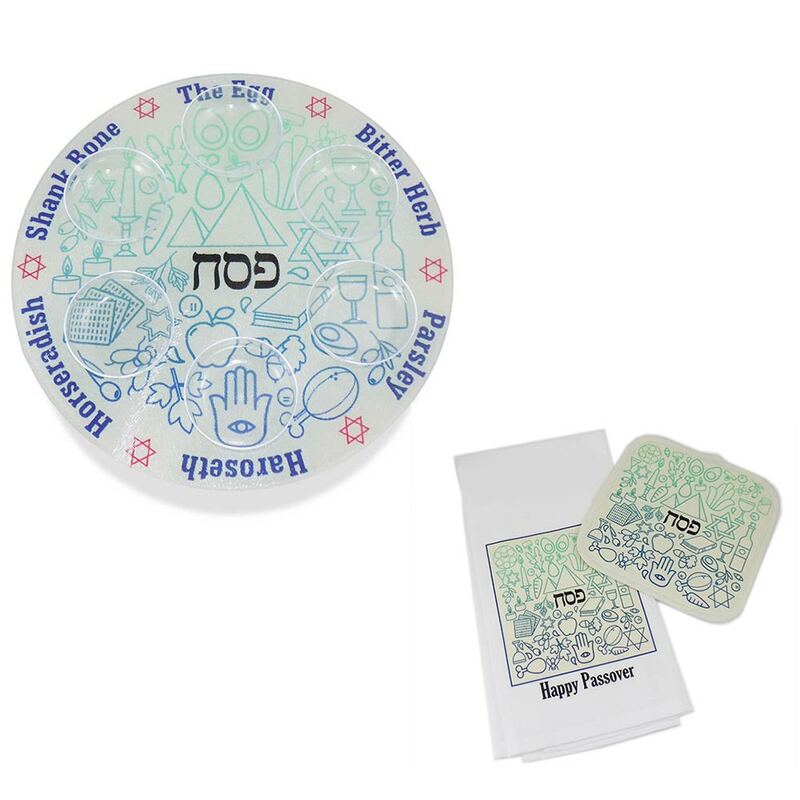 A Traditions Jewish Gifts Exclusive Passover Gift Set Includes, A Flat Tempered Glass Seder Plate Featuring A Blue To Green Gradient With A Variety Of Jewish Symbol Graphics. 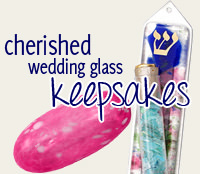 Each Of The Seder Foods Are Written In English And Includes A Set Of 6 Clear Plastic Dishes To Be Placed In Front Of Each Name. This Matching Set Includes A Hand Towel And A Pot Holder. 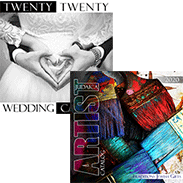 Each Piece Is Designed And Made In America By Artist; Liane Fried And The Artful And Symbolic Imagery Will Enhance Your Seder Table. The Seder Tray Measures 11 3/4" In Diameter. The Tray Itself Is Flat And Has Small Rubber Tabs On The Underside Of The Plate. The Towel Measures 18" X 28" And The Potholder Measures 7 3/4".